India is one of the countries with massive import duties on cars and bikes which force the manufacturer to locally assemble or manufacturer products in India to price them competitively. But this has changed in the recent times as government reduced the import duty on premium imported bikes in February earlier this year. Earlier bikes with engine capacity of 800 cc or less attracted 60 percent import duty and 800 cc above attracted 75 percent import duty. The Central Board of Excise and Customs (CBEC) cut excise duty of bikes 800 cc below and above to 50 percent. This has resulted in price drop on all major performance and cruiser bikes which are directly imported to India. 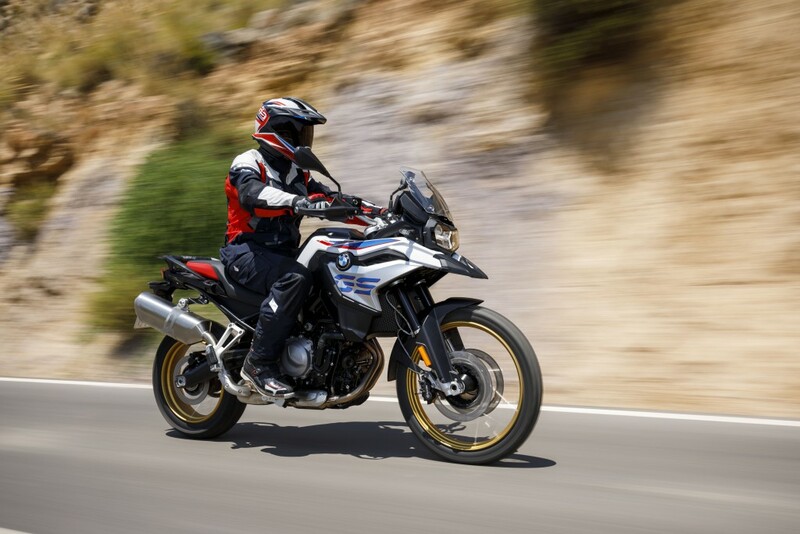 The sales of premium bikes have gone up significantly for most of the manufacturers. 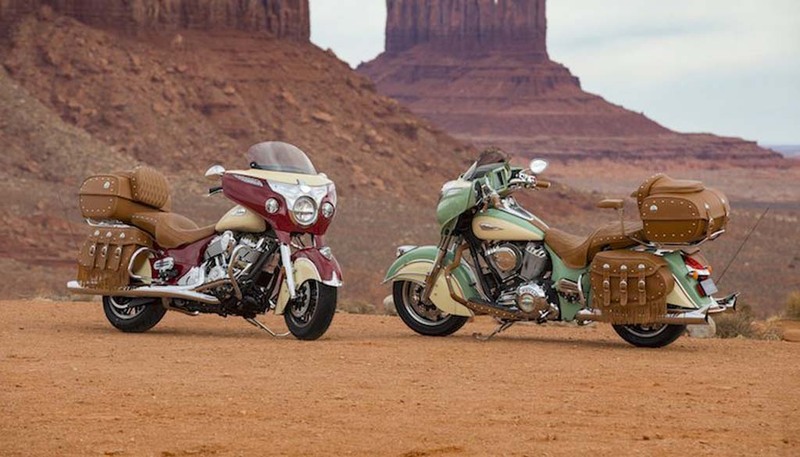 Indian Motorcycles dropped price of its entry level models by almost Rs. 2 lakh which is massive even in luxury segment. The sales of Indian Motorcycles have gone up by 40 percent since the reduction of excise duty in India and the walk-in to the dealerships has also increased. But the government increased custom duty of imported parts like engine, gear box and transmission as a CKD unit to 15 percent from the earlier 10 percent. This is an anti-make in India initiative according to most of the manufacturer and they are not happy with the decision of government. This doesn’t promote manufacturers to invest in India as it doesn’t give them any benefit. Triumph India which has 80-85 percent of its portfolio consist of CKD products and the rest of 15 percent is CBU. The new CKD duty structure will impact their sales very much. Vimal Sumbly said that the impact of new CKD duty hike won’t be seen right away but in future it will be a problem with Make in India initiative. Harley Davidson which has both CBU and CKD products are happy with the new CBU rule. According to a Harley Davidson dealership, the new import duty cut will certainly attract more customers as they could clearly see a difference between Rs. 90,000 and Rs. 4,25,000 in products pricing after the drop in import duty. 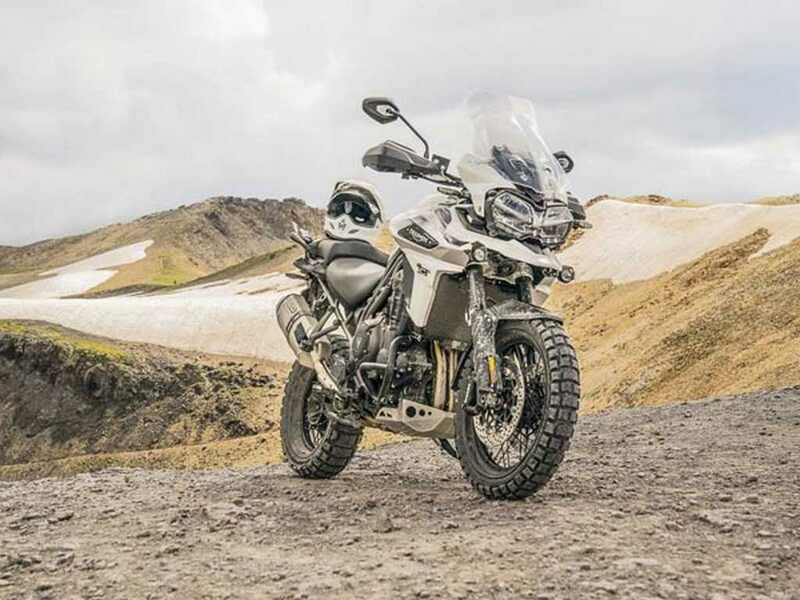 During February and March this year, the sales of bikes between 500 cc and 1000 cc grew by 12 percent to 1391 units and 1000 cc above bikes registered 41 percent to 500 units. These numbers will improve in coming months as manufacturers roll out new financing options to attract more buyers.